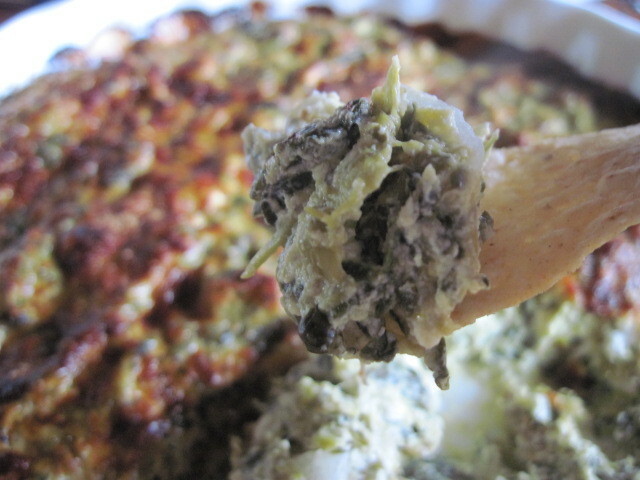 I came up with this idea when I planned on making a hot artichoke and spinach dip but realized that I had 3 cans of asparagus spears (long story, don’t ask) in the pantry. They had been sitting there for months with no hopes of being used anytime in the foreseeable future. Why not make the swap, use them up and save a little $ in the process? The results were delicious! 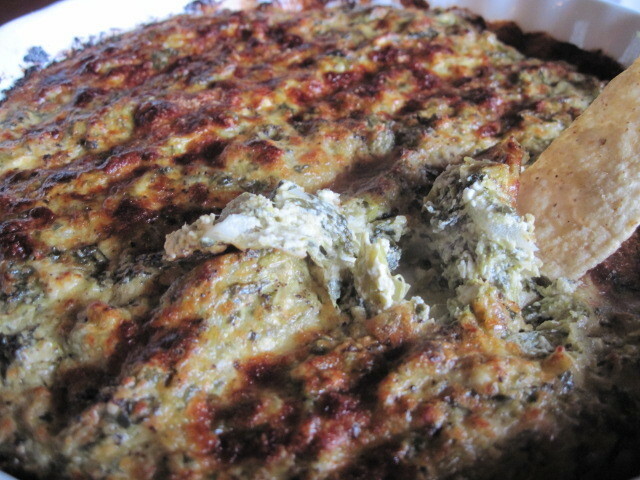 -Combine all ingredients (except the additional cheese for topping) and blend together until well incorporated. 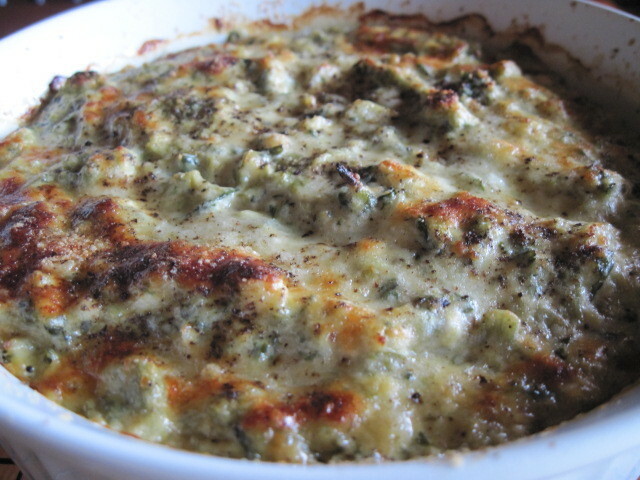 -Pour into a greased casserole dish. 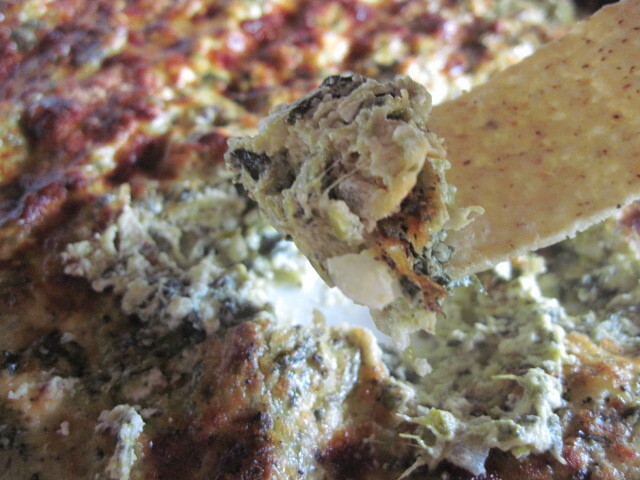 -Sprinkle the top with additional Parmesan cheese and fresh cracked black pepper. 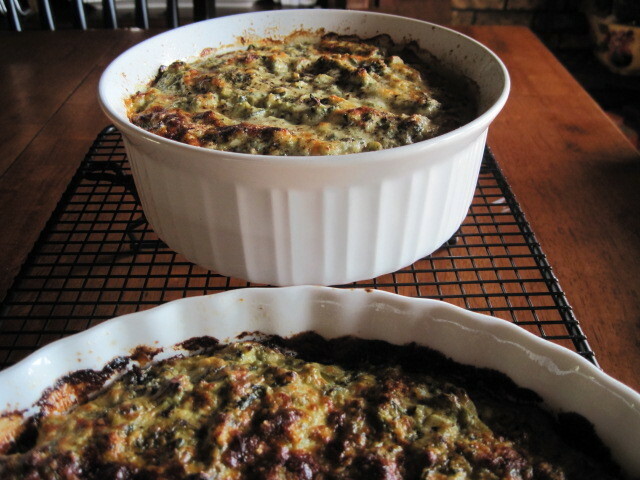 -Bake in a preheated 425 degree oven for 20-25 minutes or until the top is browned and bubbly. 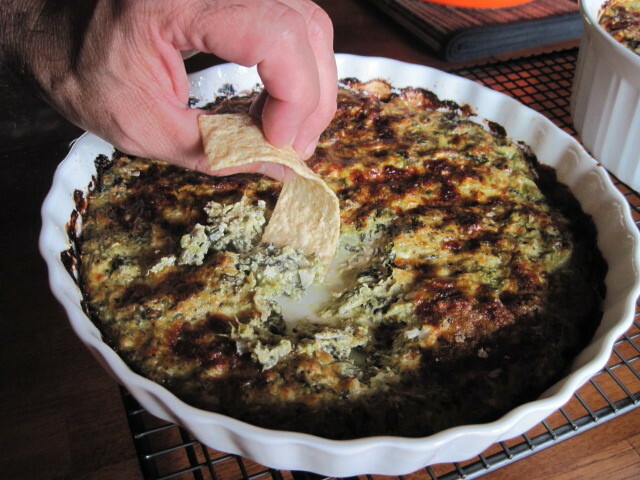 I think the flavors in this dip come out more as it’s allowed to cool a bit. However, we couldn’t wait and started chowing down as soon as it came out of the oven. As I sit and write, I’m thinking that this “dip” would even make a delicious sandwich spread when it’s completely cooled. I think I’ll give that a try later today and report back 🙂 Anyway, give this recipe a try. I think you’ll really enjoy the remake of an old classic and maybe add it to your recipe collection.